instead by nominated his half-brother. limited until well into the 20th century. This is because the merchants, owing to their financial power, could still check Sabah designs. took total control over Iraq and Kuwait. (The British and Russians would invade the neighboring Iran in September of that year). dates from an agreement made with Turkey in 1913. Iraq accepted this claim in 1932 upon its independence from Turkey. through slant drilling into Iraq's oil supplies. 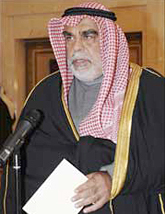 The monarchy was deposed after annexation, and an Iraqi governor installed. 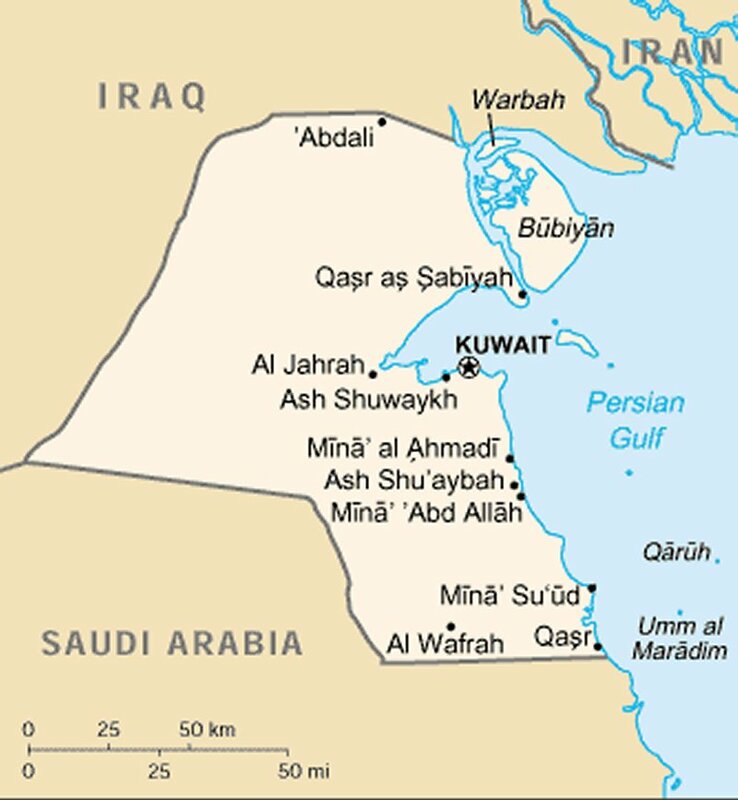 U.S.
Nations Security Council, an American-led coalition of 34 nations fought the First Persian Gulf War to reinstate the Kuwaiti Emir. National Assembly was dissolved on 7 October 2012. 7% of world reserves. Petroleum accounts for nearly half of GDP, 95% of export revenues, and 95% of government income. to diversify the economy away from oil, attract more investment, and boost private sector participation in the economy. posts. 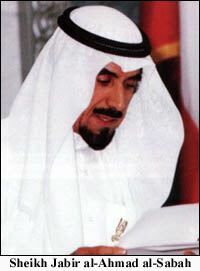 Several important cabinet portfolios are held by members of the ruling family, including defense, interior and foreign affairs. Kuwaiti parliament that the merchants had established the year before. electoral process and the involvement that the royal family has in the government. age and fact that parties are still illegal, are also frequent points of contention. called for the early spring of 2012.
restricted freedom of speech and assembly, especially among foreign workers and stateless Arabs (called "Bidoon"). groups, including foreign workers and Bidoon; and limitations on freedoms of press, association, and religion at times during the year. Bidoon faced social and legal discrimination, and women did not enjoy equal rights. of the Convention for more than a decade. granted Kuwaiti women full rights to vote and to stand for elections. Kuwait. The Committee requests the State party to provide it with such disaggregated data in its next report. 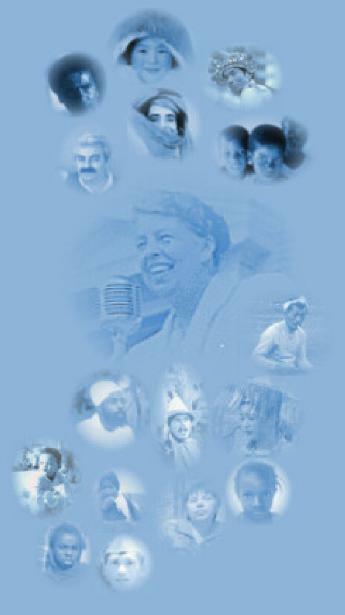 1 of the Convention, as well as a general norm of prohibition of racial discrimination according to the Convention. (art. 1). with article 1 of the Convention. and implement policies that ensure free speech and assembly without fear of prosecution. for banning or dispersing virtually any type of peaceful assembly. candidates voters can choose in December 1’s parliamentary elections from four to one, effectively limiting the role of the opposition. government in practice restricts these rights. Jaber Al Sabah, Amnesty International said. years, for making statements at a public demonstration on 15 October. said Ann Harrison, Deputy Director for Amnesty International’s Middle East and North Africa Programme. including children, were taken to hospital after inhaling teargas. 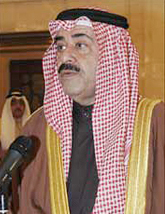 government’s proposal to amend the country’s electoral law and argued that Kuwait risked becoming an autocratic state. 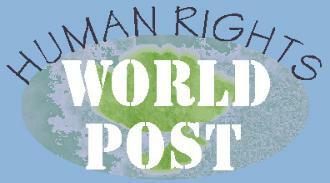 forces using tear gas and stun grenades (sound bombs), an eyewitness told Amnesty International. to redraw the electoral districts. the largest political rally in the country’s history, with some estimates counting as many as 150,000 participants. change—thereby definitively weakening their position. A few weeks ago, the State of Kuwait celebrated the 50th anniversary of the ratification of its constitution. accordance with the principles of mutual respect and common interest. 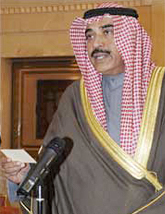 Without going into more details Al-Khalifa added the meeting with Sheikh Ahmad Al-Hmoud was fruitful. Sabah to Thursday instead of Tuesday. This will enable the group to discuss their priorities on Tuesday and Wednesday. He praised the Prime Minister for agreeing to take the grilling podium in an open session saying ‘This is a normal procedure’. detainees, including some Syrians accused of breaking into their embassy, reports Al-Rai daily quoting sources. been released on KD 100 bail. abused his mother,” he added. Hayef also stressed the need take into consideration the humanitarian aspect of the Syrians’ case. committees is expected to be made “within a couple of weeks” or before Nov 10.
end of the candidacy registration period, as the ads are to be broadcast in the second half of November. the complaint, said. The complaint demanded investigation into the society’s work. Dahoum were also detained and released on bail following investigations.